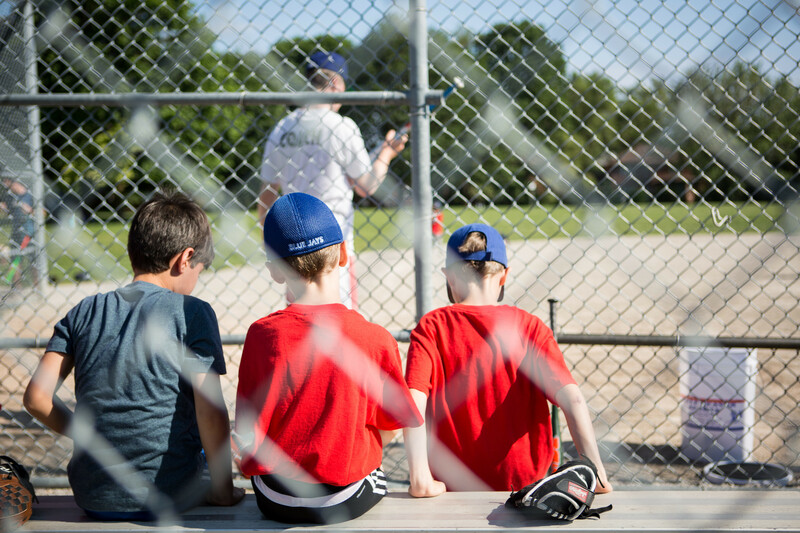 North Toronto Baseball Camp - a part of True North Sports Camps - offers year-round baseball camps and programs for boys and girl ages 4 - 14. Entering its 13th year, North Toronto Baseball Camp has earned its reputation as the best baseball camp in Toronto for kids of all skill level! We believe that sports are an important part of every child’s development, so we make it our top priority to deliver a truly memorable experience. 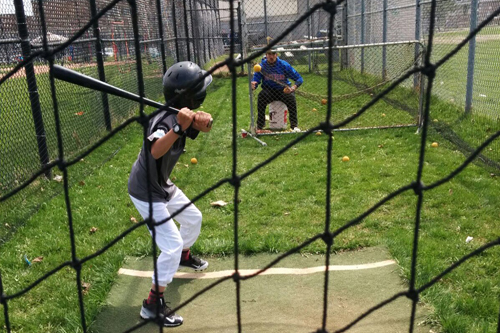 Our Baseball Camps - What’s So Special? 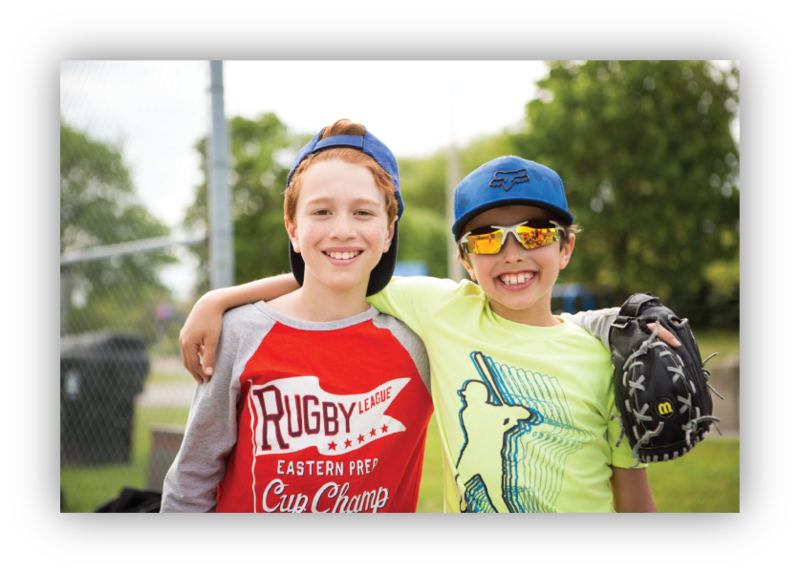 While we started over ten years ago as North Toronto Baseball Camp in mid-town Toronto, we have expanded our programming across new sports and locations under the brand: True North Sports Camps. Over the years we have continued to build on what makes us special, understanding the need to make each day a truly memorable experience for each and every camper. This starts with our hiring and is furthered by a hands-on staff development process, the city's lowest camper-to-coach rations and of course our incredible sports programming. To hear about the experience from our amazing families, check out the video below! Summer Registration is OPEN! Early Bird Pricing until Dec. 31st!